Curbing the amount of waste you produce in your daily life is no easy feat! Whether it's food, furniture, clothes or electronics, living zero waste requires a total rethink. Lucky for us, there are some amazing zero wasters out there who have tried and tested all the tricks in the book. If you want to find out how to start your zero waste life or if you're in need of a bit of renewed inspiration, check out these movers and shakers to help you on your own journey! Jess' minimalist aesthetic is enough to make anyone want to go zero waste! Not only is her feed beautiful, it's also practical. 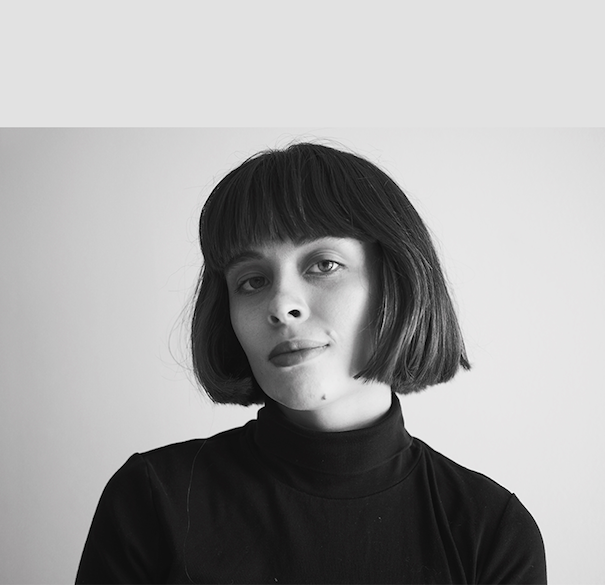 She is always posting handy zero or low waste tips and dedicates time to exploring ethical fashion choices. Anita wrote the book on zero waste living - literally! She breaks it down into manageable chunks that she shares on Instagram and makes the lifestyle look attainable for anyone. Shia has next level zero waste food flatlays that are sure to inspire you. Her Instagram and blog are a great place to get excited about living with less waste, not only for their colourful aesthetic but for the DIYs she describes as 'ridiculously easy'. France based Melanie Lily has been living zero waste since 2014 and is a true pro! Melanie was living a busy Parisian life until 2013 when she decided to make big changes and reduce her impact on the planet. After a year of experimentation, she figured out how to live zero waste and started her blog up the year after. Both her blog and Instagram are full of zero waste ideas she's developed over the years and all the new tips she continues to test out. Tara kicked off her zero waste lifestyle in early 2017 and shares this zero waste journey with us through her Mindfully Sustainable Instagram account, but she doesn't stop there! She's also the founder of Zero Waste Collective, an online forum and community to help inspire zero waste lifestyles. Kathryn Kellogg leads a zero waste life not only for the planet but for her own health too. After a health scare, Kathryn started to think about what she put in and on her body. She realised she had been consuming products with endocrine disruptors - these interfere with our hormones. Spurred on by a motivation to take control of her health, balance her hormones and control her pain, Kathryn embarked on a zero waste lifestyle to cut out packaging and processed goods. And she swears by it - saying that her holistic lifestyle has eased her pain! She's a big believer in the all round benefits of a zero waste lifestyle and is always sharing exciting new ways to lead a zero waste life. 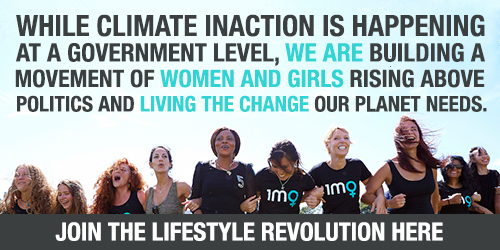 WE ARE WOMEN AND GIRLS FROM EVERY CORNER OF THE PLANET BUILDING A LIFESTYLE REVOLUTION TO FIGHT THE CLIMATE CRISIS, WILL YOU JOIN THE MOVEMENT?.